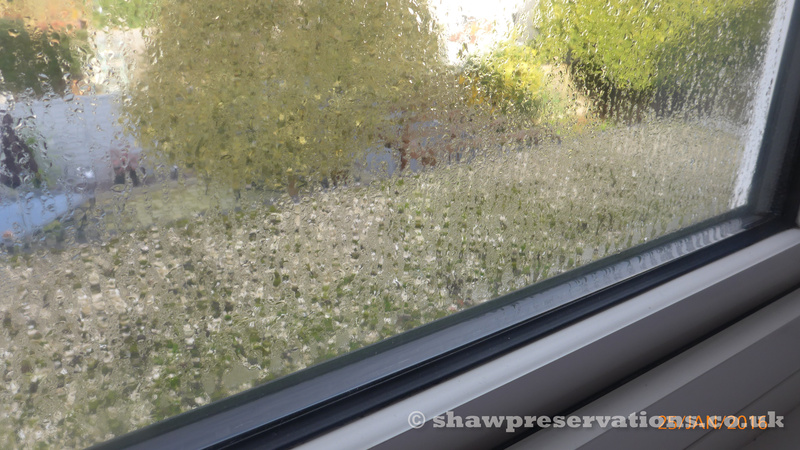 Condensation is usually first noticed on the windows, settling on the window sills in the morning. Black mould can develop on the decorations and furnishings touching the wall. Generally, the brickwork and wall plasters are not affected however, if severe and unchecked, it can damage the plaster and timbers in contact with the damp walls. 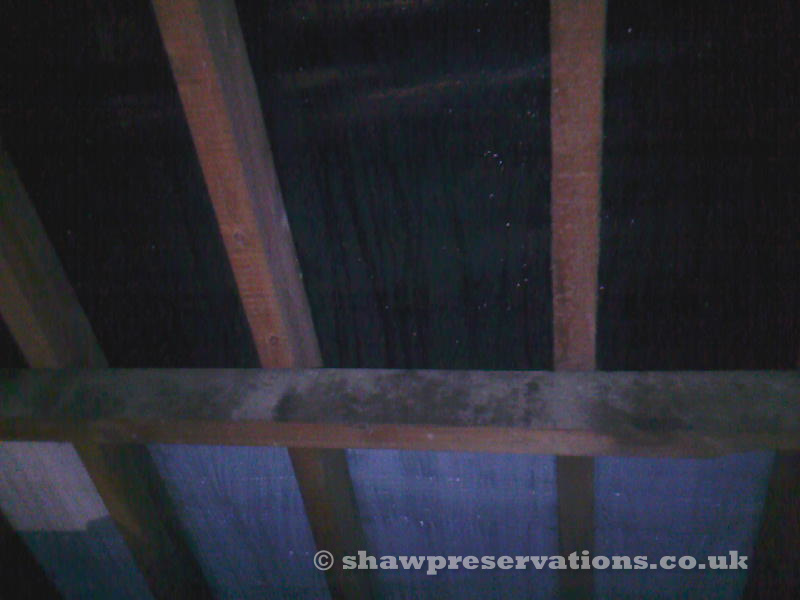 Condensation can also occur in the loft if there is inadequate ventilation. This is happening more frequently where the insulation has been increased. We are able to visit your property to establish conditions within the property that may be causing this type of dampness and give advice for you to control this yourself or a quotation to install condensation control systems. We can also install Data monitoring loggers which temporarily monitor the property so the exact periods when condensation occurs and can be assessed.